Cheese lovers get ready. 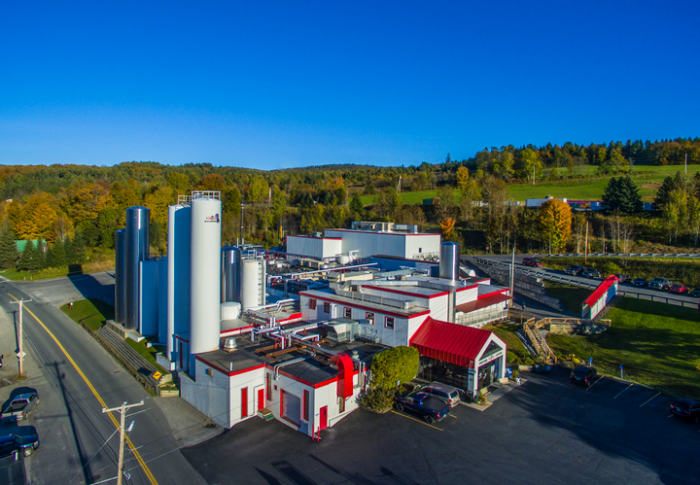 The Green Mountain State is known for its delectable dairy products and the best way to sample them is to hop on Vermont’s cheese trail. 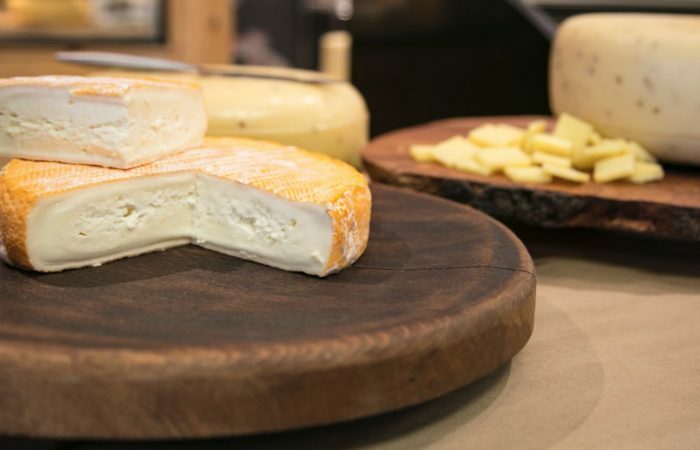 The Vermont Cheese Council has put together a tasty journey that visits local farms and creameries where this heavenly stuff is created. There are 49 delightful stops if you look at their map but today we are going to highlight a few of our favorites. 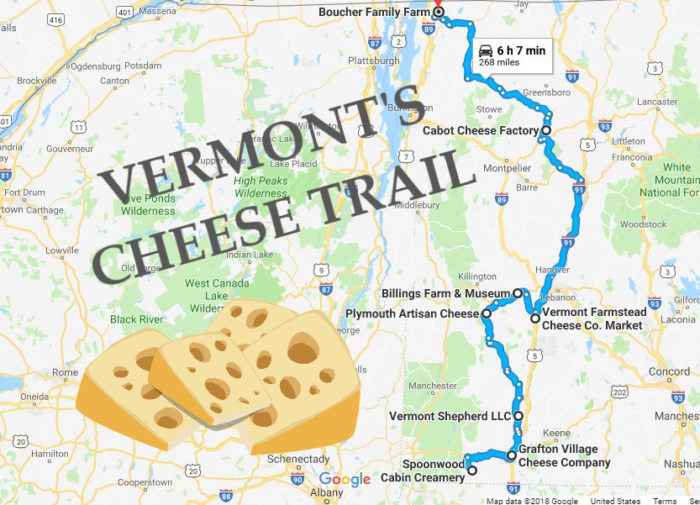 Vermont's Cheese Trail runs the entire length of the state so gas up the car and get ready to enjoy the scenery between these delicious pit stops. Find the interactive version of the cheese trail map here. 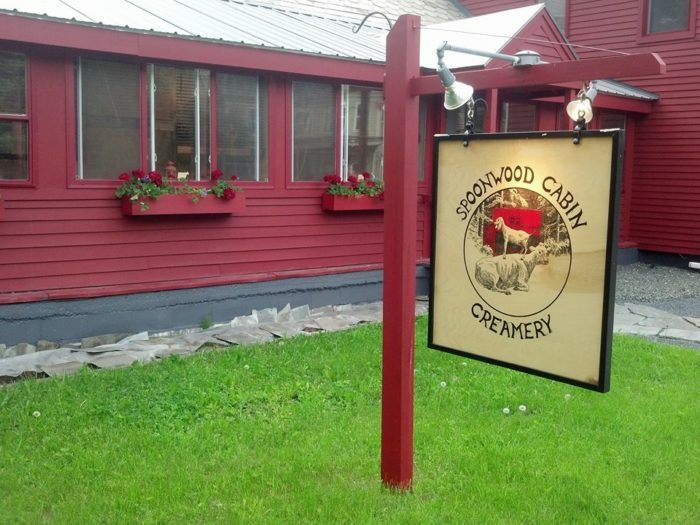 Spoonwood Cabin Creamery produces the soft creamy French-style cheeses that are difficult to find in the U.S. Using organic cow milk to create their masterpieces, each cheese is aged for a minimum of 60 days to ripen to perfection. 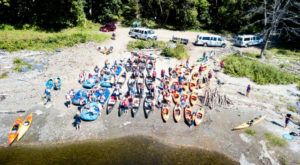 Visit this gem of an operation at 3090 VT-100, Jacksonville, VT 05342. 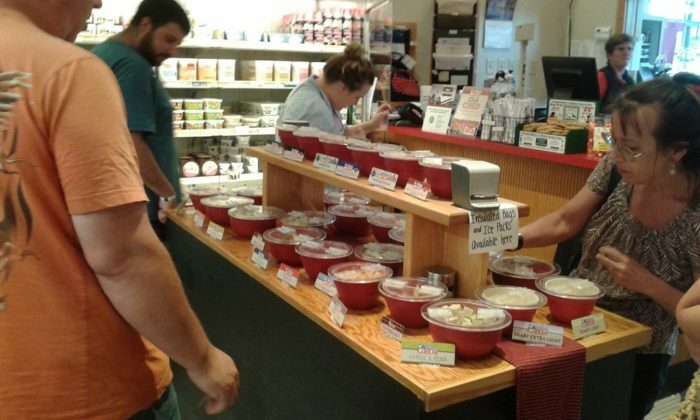 Explore this giant cheese shop where you can wander the aisles while munching on samples. 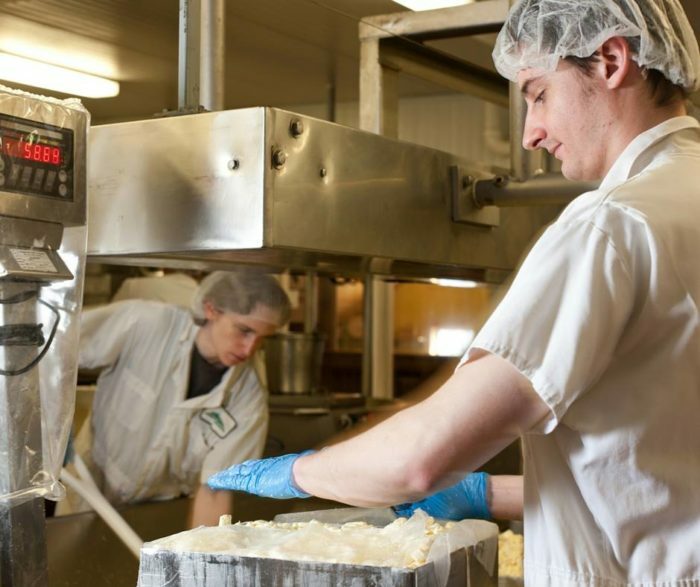 Check out the viewing window where you can see how the amazing cheddar is actually made. With so many choices of quality cheese, you'll want to stock up for the season. 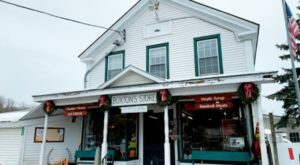 Visit this popular shop at 400 Linden St. (Route 30), Brattleboro, VT 05301. 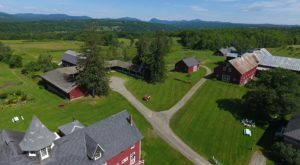 Vermont Shepherd's award-winning cheeses are made on their 250-acre farm. 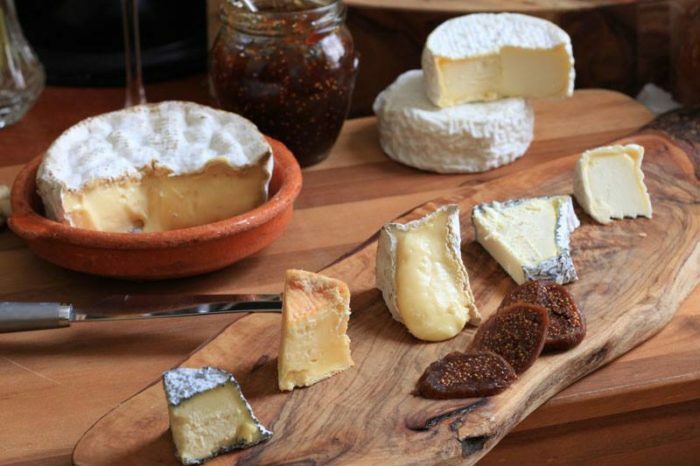 Using milk from the sheep on the farm, these cheeses make your mouth water just thinking about them. Bring a bottle of wine and blanket and enjoy a wine and cheese festival of your own while enjoying the scenic views. 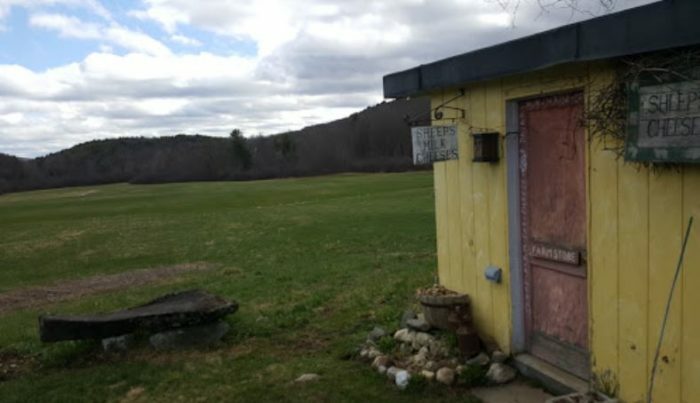 Visit this idyllic farm at 281 Patch Farm Rd., Putney, VT 05346. This long-standing cheese producer has firm roots in history. It was started by John Coolidge, the father of President Calvin Coolidge, in 1890. This historical place is far from boring. Shop for artisanal cheeses, take a peek at the cheesemaking process, and visit the cheese museum. 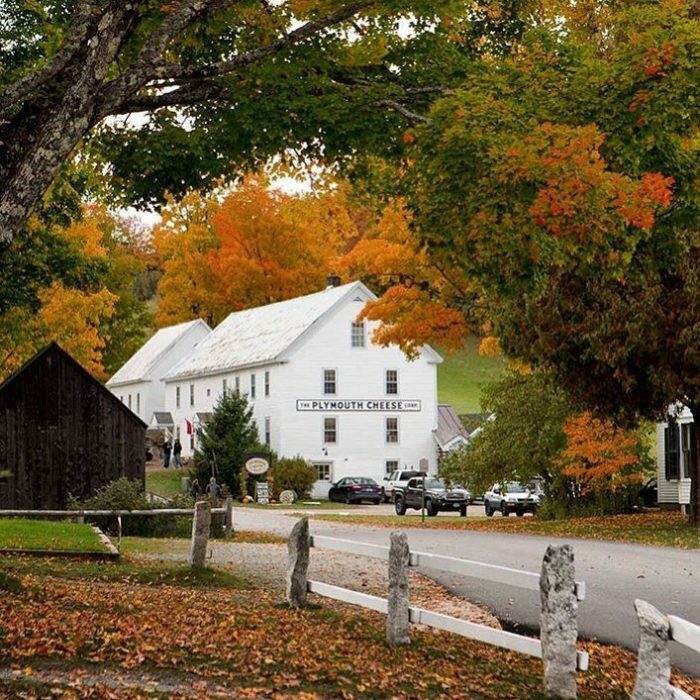 Find Plymouth Artisan Cheese at 106 Messer Hill Rd., Plymouth, VT 05056. 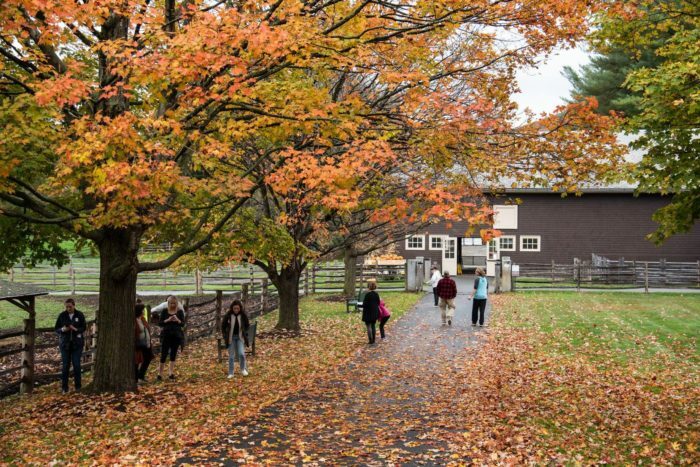 Fun for the whole family, Billings Farm & Museum is a working Jersey dairy farm combined with interactive educational exhibits. 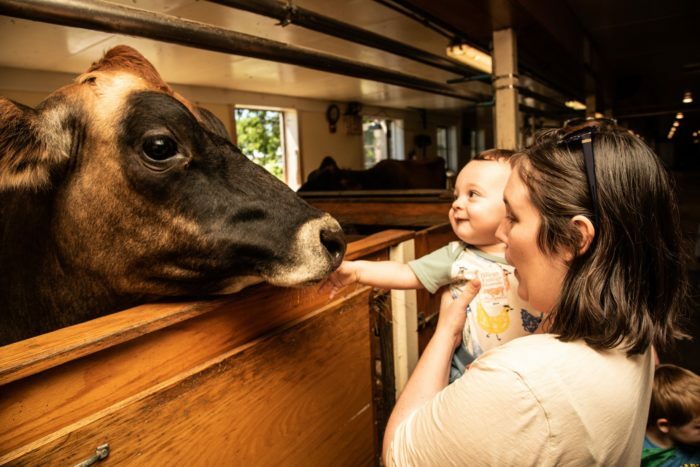 Visit the friendly farm animals, explore the 1890 farmhouse, and sample over the moon cheese. Time your visit right and enjoy a cheesemaking demonstration. 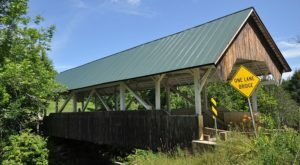 Visit the farm museum at 69 Old River Rd., Woodstock, VT 05091. 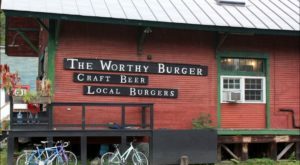 You'll find a true taste of Vermont at this tasty cheese shop. 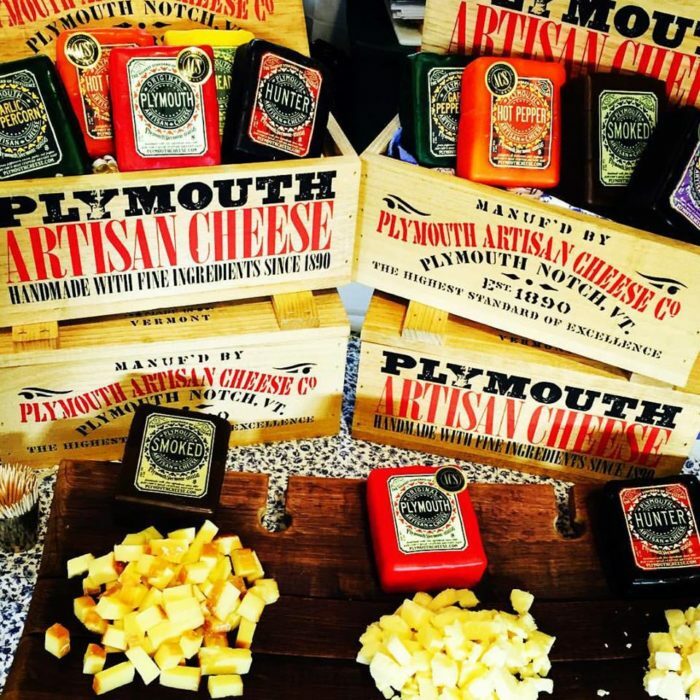 A knowledgeable staff and cheese samples ensure that you pick the perfect product. Enjoy a cup of fresh coffee or a scoop of delicious ice cream while you're here. 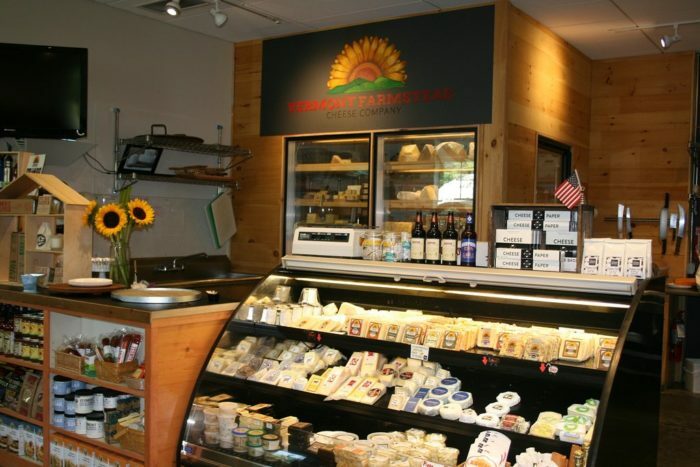 Find Vermont Farmstead Cheese Company at 71 Artisans Way, Windsor, VT 05089. This cheesemaking giant has a whole visitors center devoted to cheese. 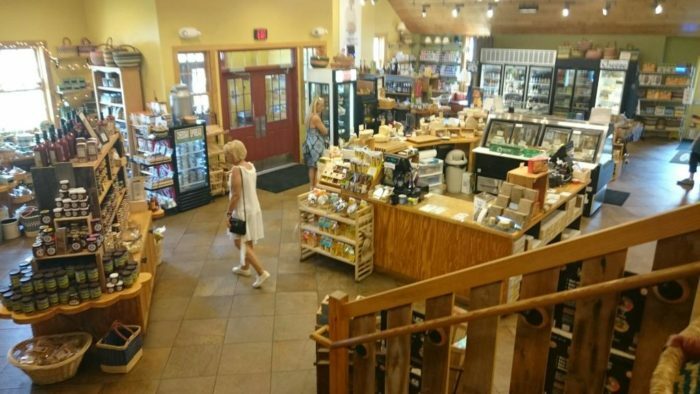 This paradise is stocked with a full line of cheeses plus dips, spreads, and other local products. A complimentary video screening will share the secrets of the inner workings of the cheese factory. 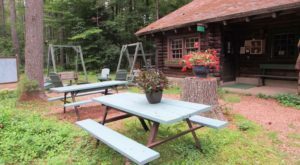 Visit this incredible complex at 2878 Main St., Cabot, VT 05647. 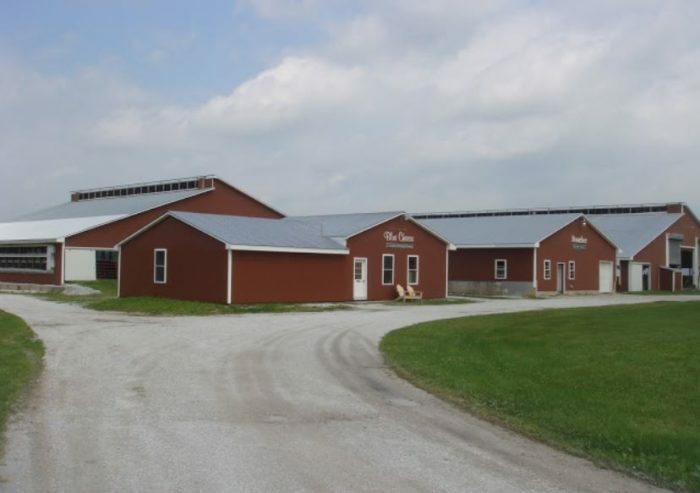 This 14th generation family farm is an expert in the dairy business. In 1998, they added cheesemaking to their repertoire and haven't stopped churning out crave-worthy cheese since. Visit the farm to shop or take a look at the observation room. 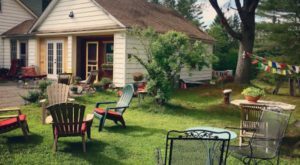 This friendly farm can be found at 2183 Gore Rd., Highgate Center, VT 05459. 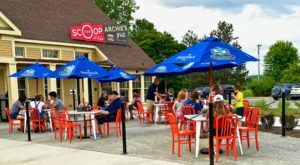 Have you visited any of these places on Vermont’s cheese trail? Share your experiences and photos in the comments section below. If you love your cheese with a little bit of spice, take a look at this wonderfully tasty taco trail.